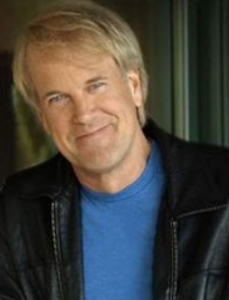 The podcast starts off with Cline not interrupting Mark’s rant about how he hates John Tesh and his horrible radio show. Later the guys wonder how long the local news can last with most people not watching anymore. Eventually all of their viewers will be dead. Plus recycling, bad television, door to door salesmen at home and more!